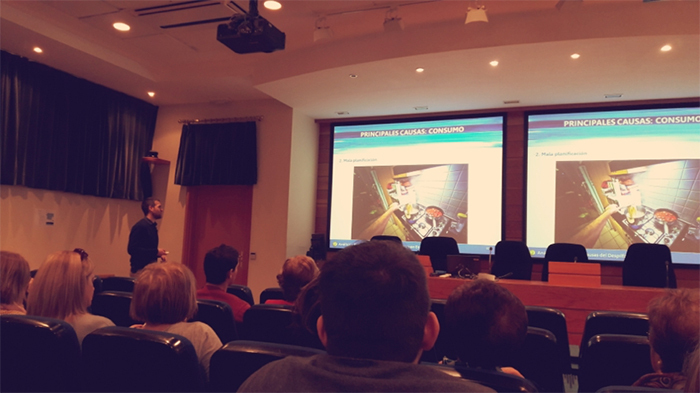 Last Thursday February 16th there was held the conference `Analysis of the Current Waste of Food and its Environmental Consequences´ by the Ph. D. student Héctor Barco. 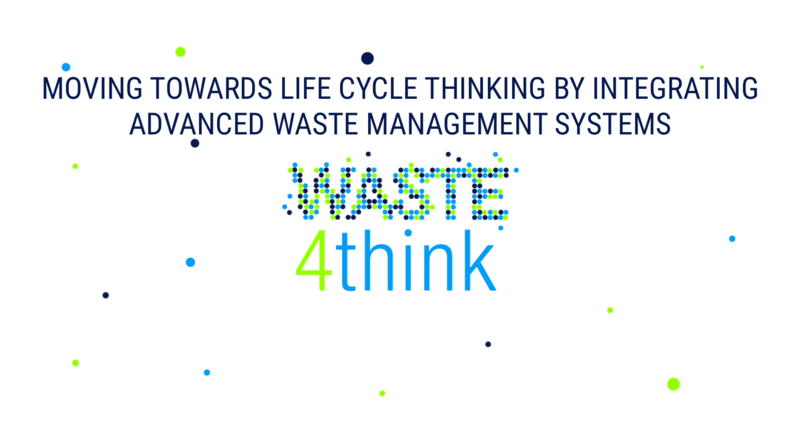 The conference was organized in the framework of Waste4Think project and there was explained the problem of food waste, its impacts and causes as well as possible solutions to reduce the current rates.